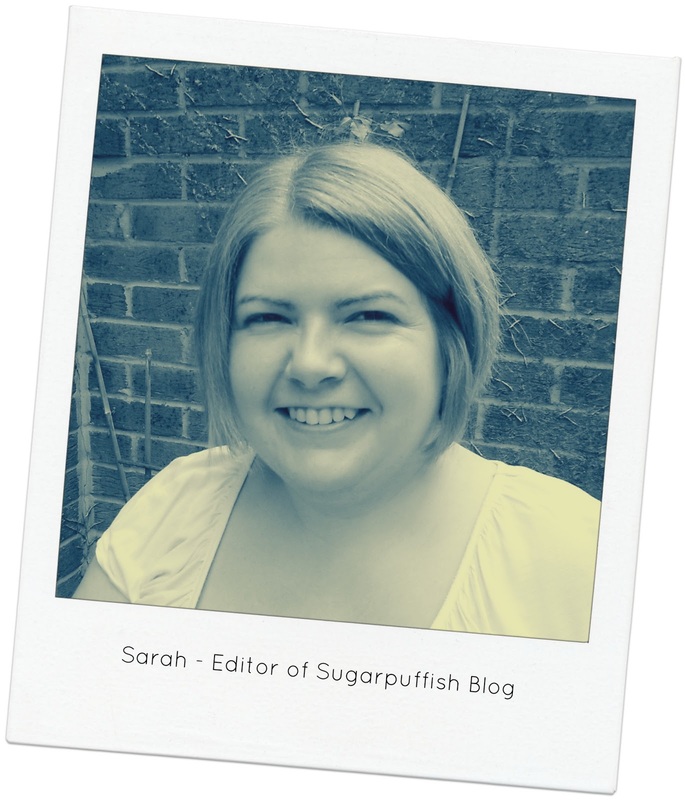 Sugarpuffish is a natural & organic beauty, eczema and allergy blog, started in May 2011. The connection between these topics is my medical history. I've had Atopic eczema since birth but as a young child my eczema peaked covering me top to toe and infected. A GP referred me for allergy tests and I came away from the hospital with a long list of allergen triggers from food, skincare and the environment. From this point a change in lifestyle resulted in becoming relatively free of eczema with only mild recurrences. My eczema began to flare again in my 20’s and I became interested in links between synthetic ingredients, allergies and contact dermatitis. I slowly overhauled my bathroom cabinet with natural and organic skincare and noticed improvements in my skin. In 2014, I was diagnosed with OAS (Oral Allergy Syndrome), Seborrhoeic Dermatitis and Urticaria. I also had patch testing which revealed a mild reaction to Hydroperoxides of Linalool and MIT (Methylisothiazolinone). In skin prick tests I still react to Milk, Grass Pollen and Birch Pollen. I started my blog to document my experiences and share my knowledge of natural skincare. The goal is to offer support to people in similar situations and encourage others to consider the ingredients in skincare and products used around the home. I now regard myself as having a “green” lifestyle which I am happily embracing for the foreseeable future.